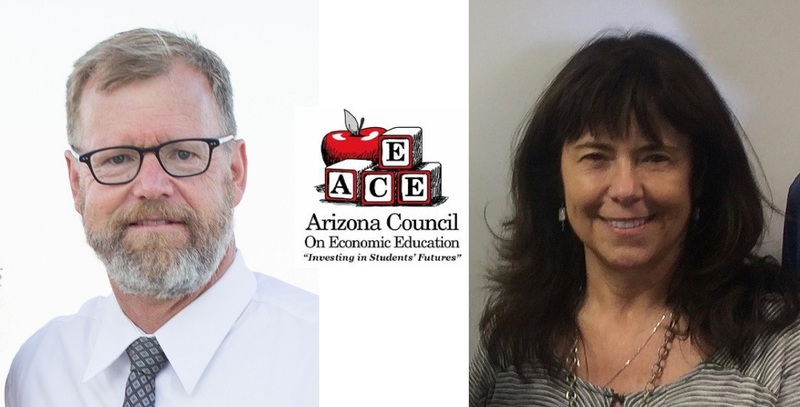 Two Tucson teachers are recipients of Arizona Council on Economic Education’s (ACEE) 2018 Economic Education Teacher of the Year Award. Liz Bradshaw, an elementary school teacher at Vail Unified School District, and James Lerch, a high school teacher at Tucson Unified School District, are being recognized for engaging students and supporting peers in the teaching and learning of economics and financial literacy, as well as their continuous improvements as teachers through professional development. Bradshaw, who teaches at both Desert Willow and Cottonwood Elementary Schools, was selected because of her dedication and passion for teaching financial literacy to both students and peers. 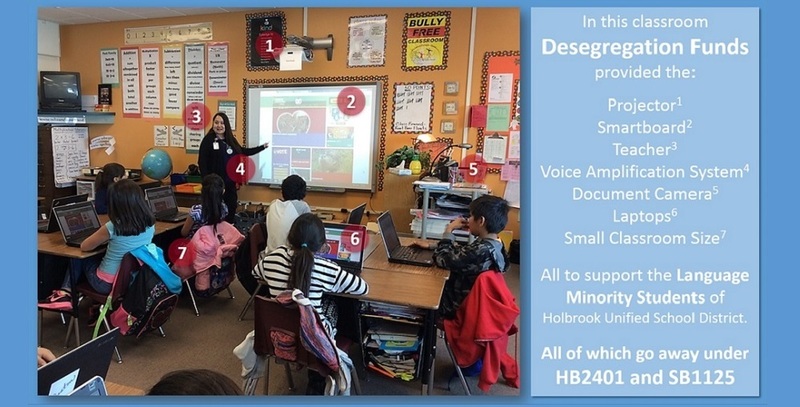 For the past 16 years, she has engaged her students with the Stock Market Game curriculum and has taken the initiative to introduce it to fellow teachers. 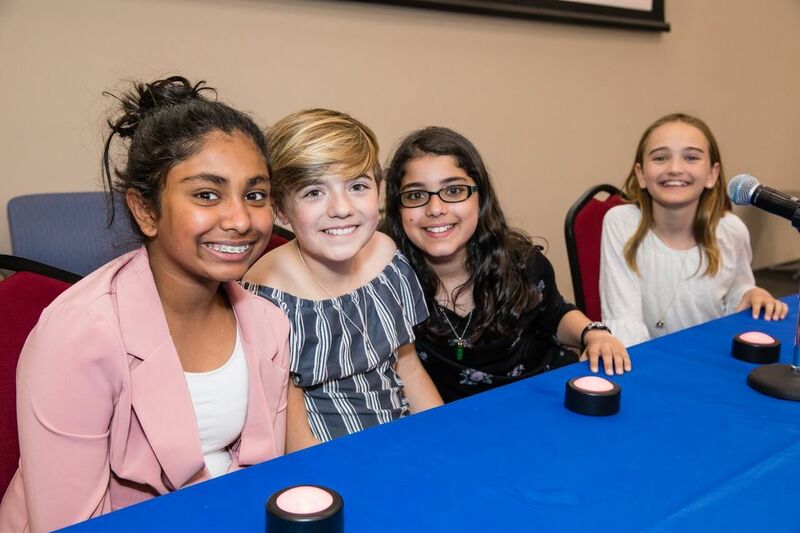 Her students look forward to attending her class every week and enjoy applying their math and logic skills to a real-world activity so much that they have participated in, and won the national Stock Market Game and InvestWrite competitions many times. Bradshaw has also attended and presented at numerous professional development teacher workshops and conferences. She is a former Arizona Teacher of the Year Award recipient and was awarded an honorary doctorate degree from Northern Arizona University. Lerch, who teaches at University High School, was selected for his determination to engage his students to have interest in economics and the world around them. Lerch encourages his students to challenge themselves and think critically by applying economic principles. His students were the first to participate in the Arizona Economics Critical Thinking competition, debating complex global issues such as prescription drugs pricing or international trade. In addition to striving to help students make meaningful connections in their worlds using the economic way of thinking, Lerch also seeks to support fellow teachers by offering his time to introduce colleagues to new websites, applications and videos he discovers. Lerch’s passion for teaching inclined him to leave his law practice and begin teaching in 2004. He is dedicating more of his time training teachers in economic education to multiply his impact. 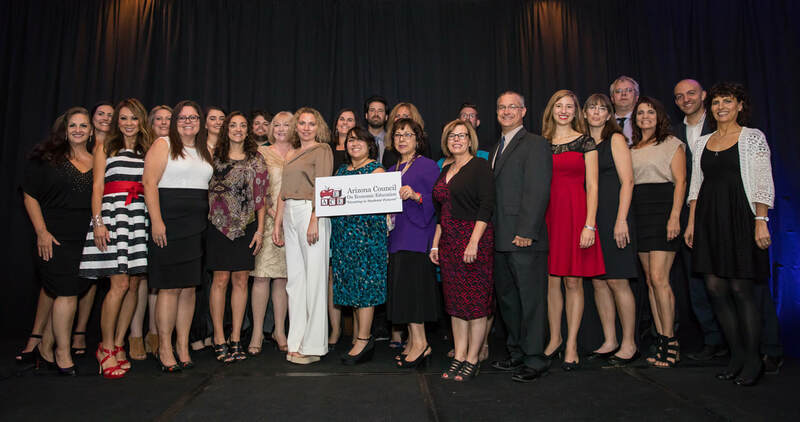 Both honorees will be presented with the Awards at the 2018 annual “Champions in Education” dinner on Wednesday, Nov. 14 at Scottsdale Resort at McCormick Ranch. Bradshaw and Lerch will also each receive cash award and an all-expenses paid trip to Atlanta to attend the 57th annual National Financial Literacy and Economic Education Conference in October. 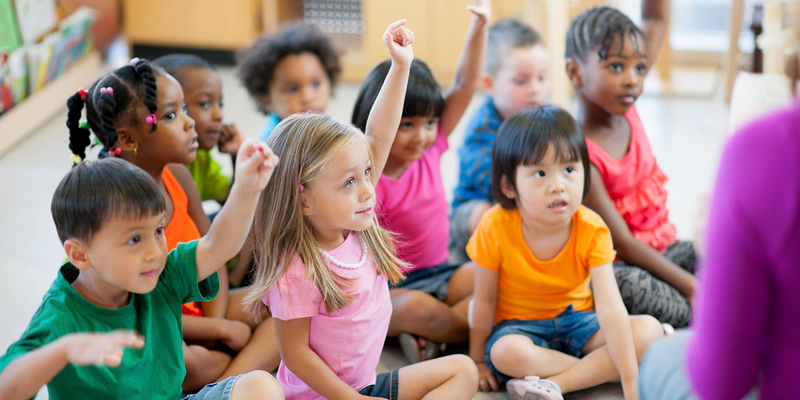 The Arizona Council on Economic Education (ACEE) is a 501(c)3 nonprofit organization founded in 1973, dedicated to improving economic and personal financial literacy in Arizona. It is an affiliate of the national Council for Economic Education. 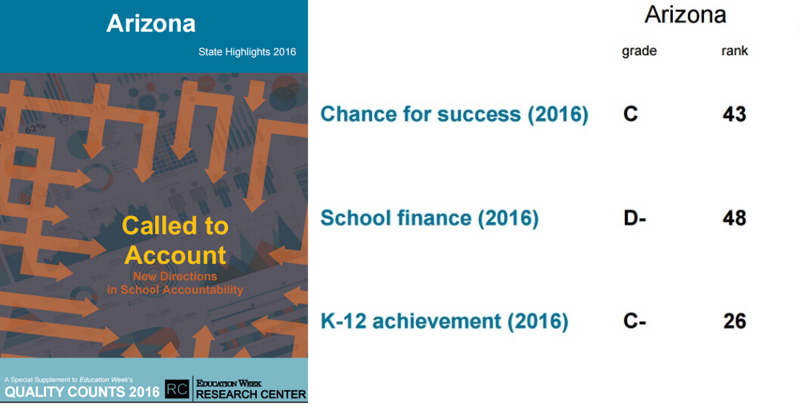 Working with many partners, ACEE trains 1,500 teachers reaching more than 200,000 students annually in the State of Arizona.